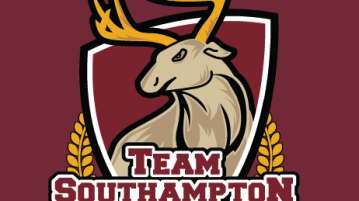 Follow our live coverage of Varsity 2018 for all the news and results as Team Southampton take on the University of Portsmouth. Want to get involved in sports? 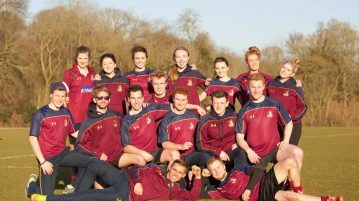 Sports editor Jack Pethick shares his top tips on how to get involved. 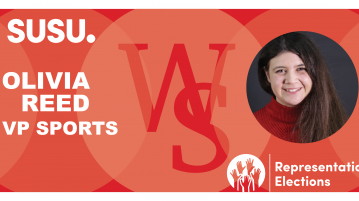 Jack Pethick, Sport Editor, interviews VP Sports Development candidate, Jamie Wilson. Jack Pethick, Sport Editor, interviews VP Sports Development Candidate, Stephen Barratt.